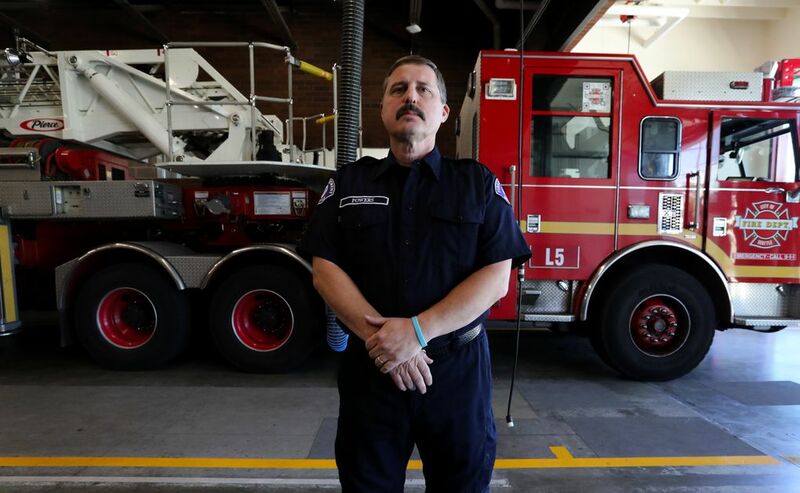 For years, firefighters at the Seattle Fire Department’s Station 31 have believed they were contracting cancer at an unusually high rate. 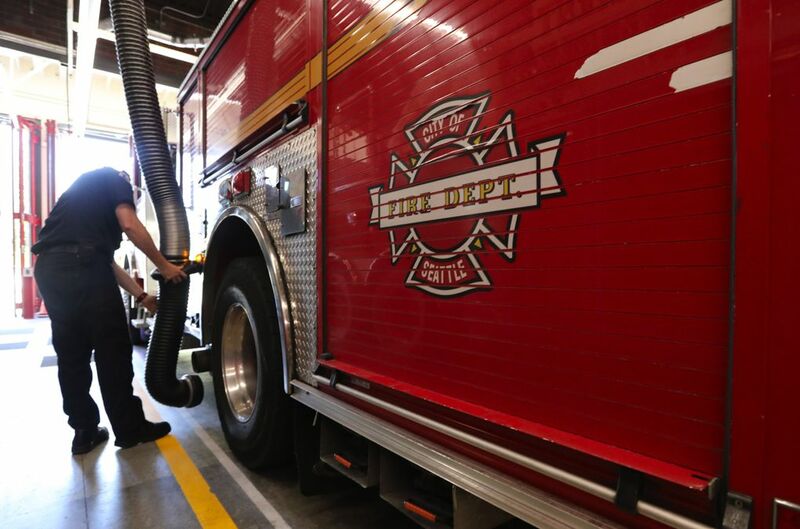 A study by the Fred Hutchinson center will determine whether they are being diagnosed at higher rates than other Seattle firefighters. 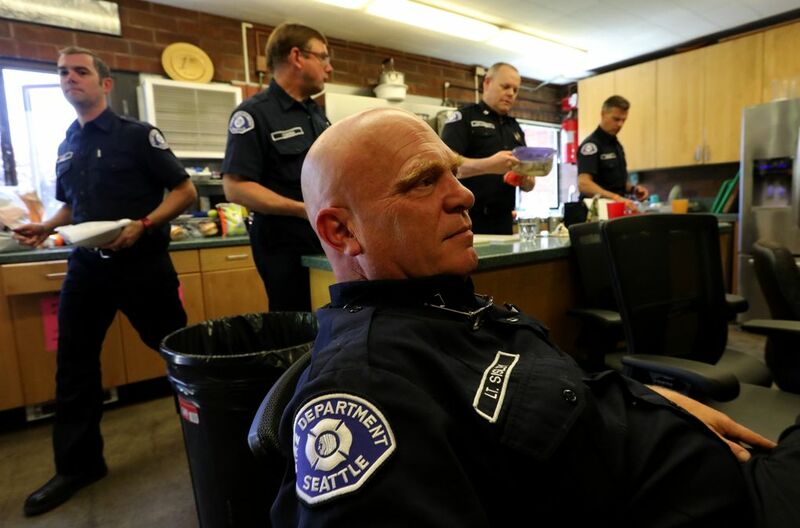 For years, firefighters at Seattle’s Station 31 have worried that the place where they barbecue steak and try to sleep between calls might be making them sick. Red flags were first raised in the early 2000s, after a string of firefighters were diagnosed with cancer. But a subsequent study found no link between the station and the illness. Studies have shown that firefighters, in general, are at greater risk of getting cancer than the general population because of their routine exposure to carcinogens. 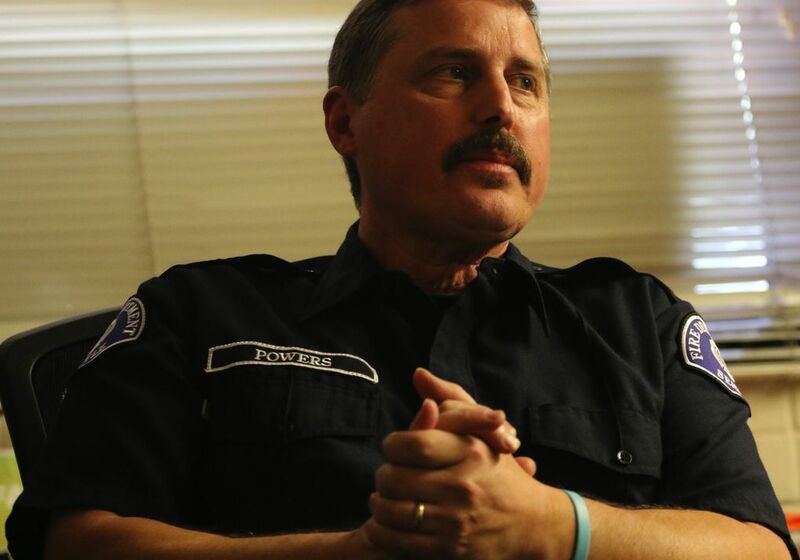 So when firefighter Steve Roberts — a healthy man who has summitted Mount Rainier twice and has no family history of cancer — developed brain cancer, forcing his retirement in March 2016, the desire for answers acquired a new urgency. “It was the straw that broke the camel’s back to say we have got to take a look at this again,” said Capt. Mike Gagliano, who has served at the Northgate fire station for nearly a decade. Gagliano approached Fire Chief Harold Scoggins about his crew’s concerns after Roberts was diagnosed. 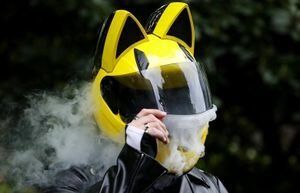 After convening meetings with firefighters and representatives from Seattle’s Finance and Administrative Services, Scoggins connected with researchers at the Fred Hutchinson Cancer Research Center. 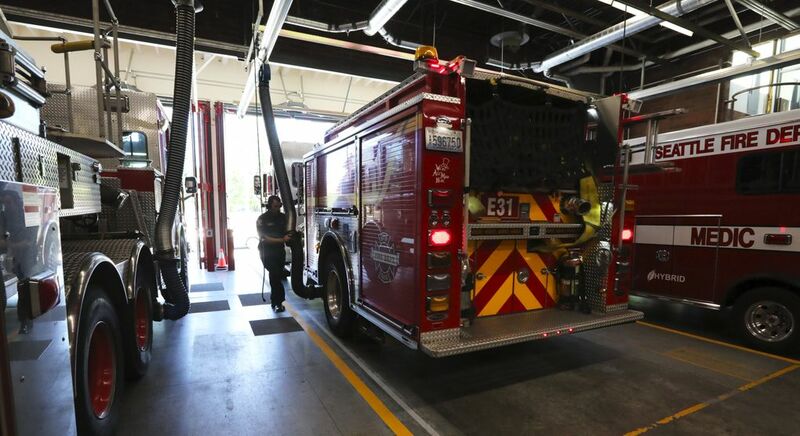 They agreed to investigate whether Station 31 firefighters were diagnosed with cancer at higher rates than firefighters at other Seattle stations. The city approved the study’s $400,000 cost. Research began last month, with results expected by summer 2019. “We know cancer is an issue for the fire service,” Scoggins said, noting that firefighters are exposed to carcinogens from burning plastics and diesel exhaust. “But we would like to know if we’re causing that ourselves. After seeing several Station 31 firefighters battle brain cancer, non-Hodgkin’s lymphoma and other illnesses in the 1980s and ’90s, then-captain Bruce Amer approached the city and Fire Department for help. In 2001, an industrial hygienist reported no concerning levels of known carcinogens at the station. Firefighters, however, pointed out that an area of exposed dirt in the basement went untested, along with a substance oozing from the bricks. After the deaths of two Station 31 firefighters from cancer in 2003, Amer requested a more comprehensive study. 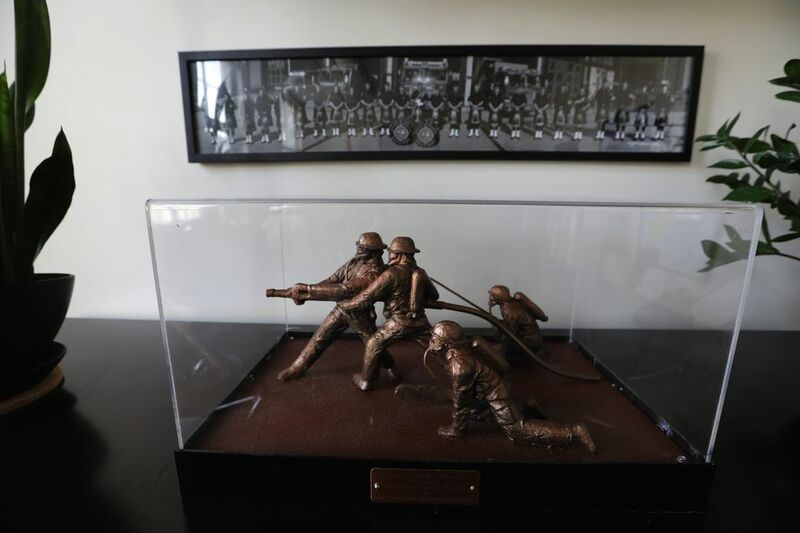 Then-Mayor Greg Nickels ordered a study, and the subsequent state Department of Health report counted 119 cases of cancer among the 1,622 firefighters who worked at Station 31 between 1975 and 2003. While Station 31 crews experienced higher rates of prostate cancer and melanoma than the general population of King, Snohomish and Pierce counties, researchers said the findings were “consistent with other studies of firefighters,” and industrial hygienists did not find anything concerning. Cancer has caused 61 percent of career firefighters’ work-related deaths between January 2002 and March 2017, according to data from the International Association of Fire Fighters. Firefighters were wary of the conclusions because Nickels announced the station’s “clean bill of health” before the health review had concluded. “It spoke to an agenda,” Gagliano said. Testing of Station 31 has continued since the first study. Lead — a potential carcinogen — was found in levels beyond the acceptable range in 2006 and 2016, according to Fire Department spokeswoman Kristin Tinsley. The dirt area where lead had been found was capped with a concrete floor in 2008, and other areas were cleaned and cleared as safe upon retesting. Steve Roberts’ wife, Mandi Roberts, said she hopes that the Fred Hutch study will contribute to the safety of the retired firefighter’s “brothers and sisters” at Station 31. The new study will include the roughly 2,000 firefighters who have worked at Station 31 between 1973 and the end of 2016, according to Parveen Bhatti, a Fred Hutch epidemiologist overseeing the study. 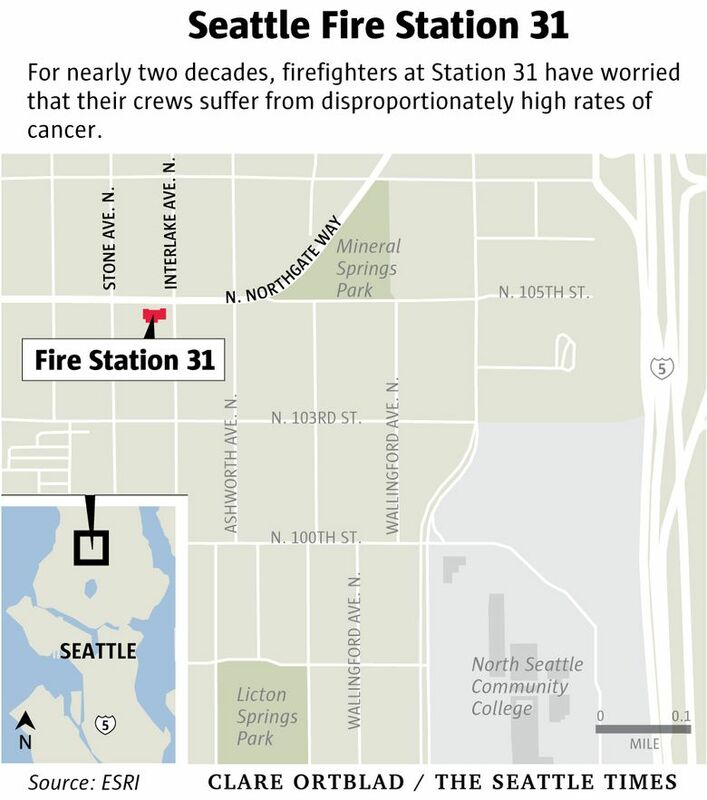 Researchers will use state cancer registries to determine whether firefighters who spent longer amounts of time at Station 31 are more likely to be diagnosed with cancers than Seattle firefighters who have spent less or no time working there. Further tests would be necessary to determine whether something in the building itself is causing cancer. 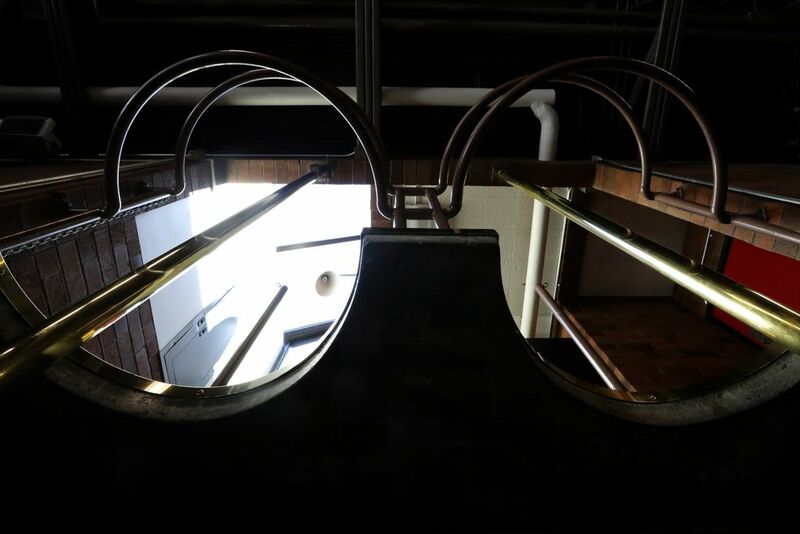 Though Gagliano is hopeful that the study will “alleviate fears,” he would like to see the aging building, built in 1973 and partially remodeled in 2008, torn down. “That citizens of Seattle put $167 million toward building firehouses and this one was right smack-dab in the middle of the cancer scare that was going on — that this building still stands, I think is an absolute travesty,” he said, referring to the 2003 levy for fire-station upgrades and replacements. 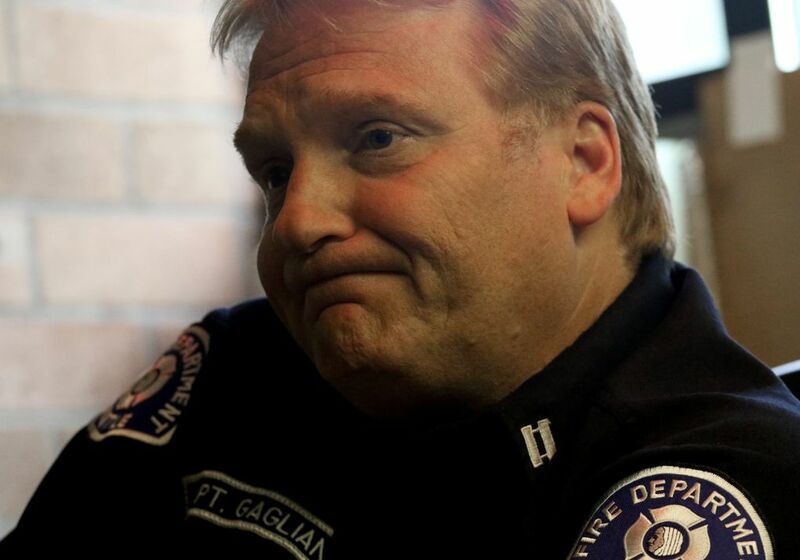 Scoggins, whose parents both died of cancer, said the health of Station 31 firefighters is important to him, but he must also consider the needs of other Seattle firefighters. “Just as much as we’re thinking about Station 31 and the challenges that may be there, we’re thinking about the firefighters who go out the door each and every day,” he said. Still, Station 31 firefighters said they appreciate Scoggins’ efforts to address their concerns. “Having support from the big boss was huge,” said longtime Station 31 firefighter Rick Powers. 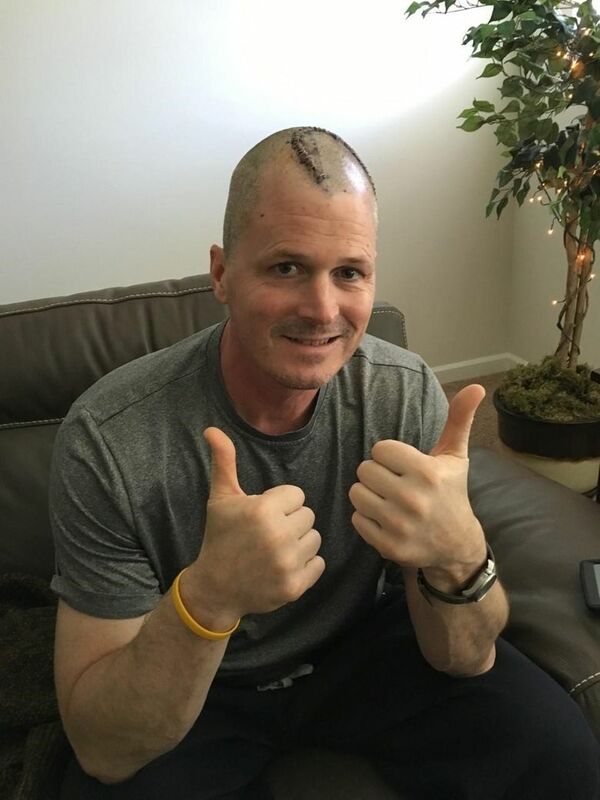 He was diagnosed with melanoma in November 2014, but did not have to go through chemotherapy. He recovered quickly after his tumor was removed. Though he won his fight with cancer, Powers struggled to get his workers’ compensation claim approved. Cancer claims have caused headaches for several sick firefighters at Station 31. Many types of cancer are not covered by workers’ compensation benefits, and even those covered are regularly denied. With so-called presumptive legislation, specified illnesses are presumed to be work-related and should be approved for workers’ compensation benefits. In Washington, there are 11 presumptive cancers — including melanoma — for firefighters. Powers filed a presumptive cancer claim, but was denied without explanation. 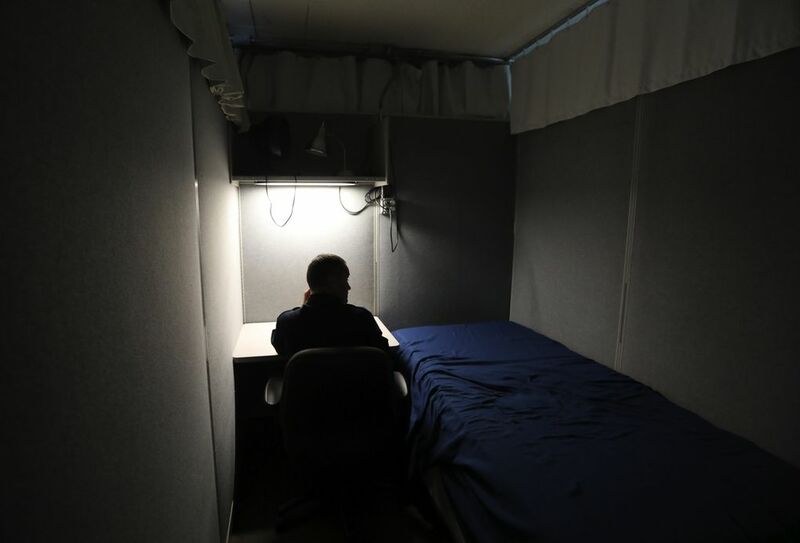 “I felt almost betrayed that after 24 years I was being treated that way,” Powers said. The process dragged on for nearly three years — even with a pro bono lawyer on board — before his claim was approved. Powers spent hours poring over documents, writing letters and contacting local fire unions who had experience with denied claims. “We had to go on our own time, on our own dime, and get that cancer approved through the law,” said Gagliano, who has supported several firefighters in the process of claiming presumptive cancer benefits. 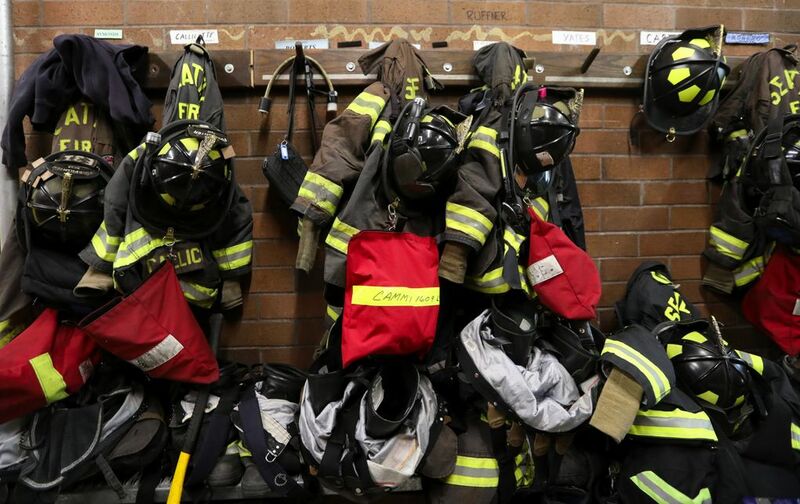 If a presumptive cancer claim is approved, the firefighter receives workers’ compensation benefits from the city for a year before state Labor and Industries funding kicks in. 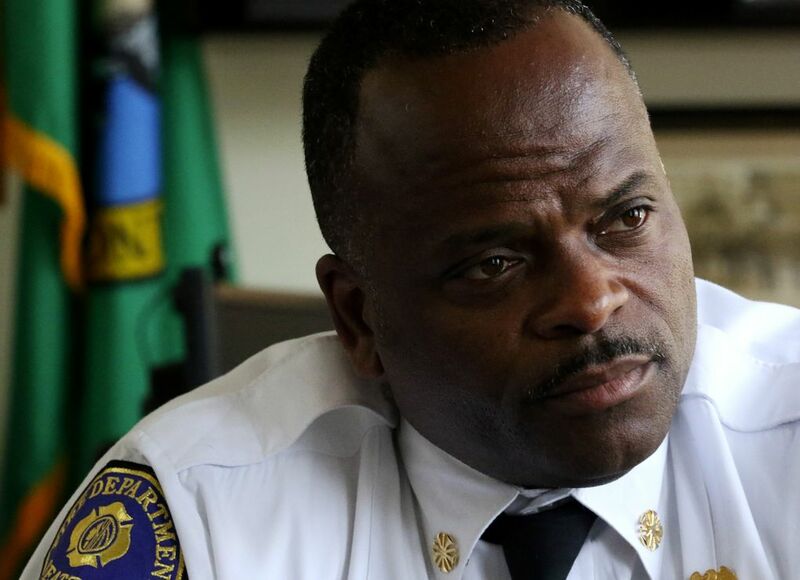 Since January 2015, 15 claims for cancer were filed by firefighters to the city, and nine were approved, according to Seattle’s Department of Human Resources. If a cancer is determined to be not work-related, then the firefighter must rely on sick leave and vacation days — sometimes donated by colleagues — to cover time off. The Washington State Council of Fire Fighters, a group representing 8,500 union firefighters and paramedics, has been working with legislators to expand presumptive legislation to include additional cancers, according to legislative liaison Michael White. 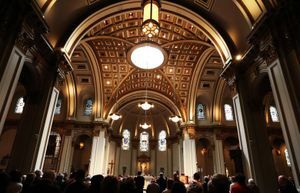 “If a cancer is not recognized to be duty-related, and someone dies at 38 or 43, they could very well be leaving a family without any benefits or basic needs covered,” White said. On a recent Friday afternoon, the crew at Station 31 bantered while eating lunch at the dining table. “We try and keep it pretty light most of the time,” Powers said. It can be hard when two of their own passed away from cancer within months of each other last year. “For many of the people working in the fire service, there’s a mentality of sacrifice,” Powers said. The mission of “making someone’s bad day better” and working with a crew he loves keeps him going. Roberts now gets coffee with firefighters at Station 31, but his life hasn’t been the same since brain cancer ended his career. “He wishes he could go back right now, but he knows he can’t,” Mandi Roberts said. Watching her husband struggle with anxiety and restlessness, Mandi Roberts said they are hopeful that the study will provide answers. “We want to be sure that everything is done to protect these people we care about and who work so hard to protect others,” the couple wrote in a joint statement. Sarah Wu: swu@seattletimes.com; on Twitter @sarah_wu.